DiCaprio to play Putin? What if it were the other way around? 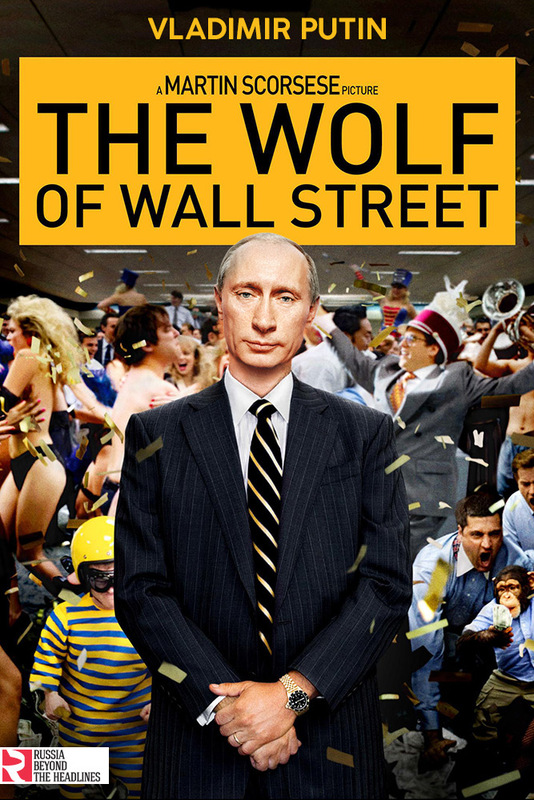 The Wolf of Wall Street: Putin appears as Jordan Belfort — a fraudulent stockbroker who makes millions via corrupt schemes. 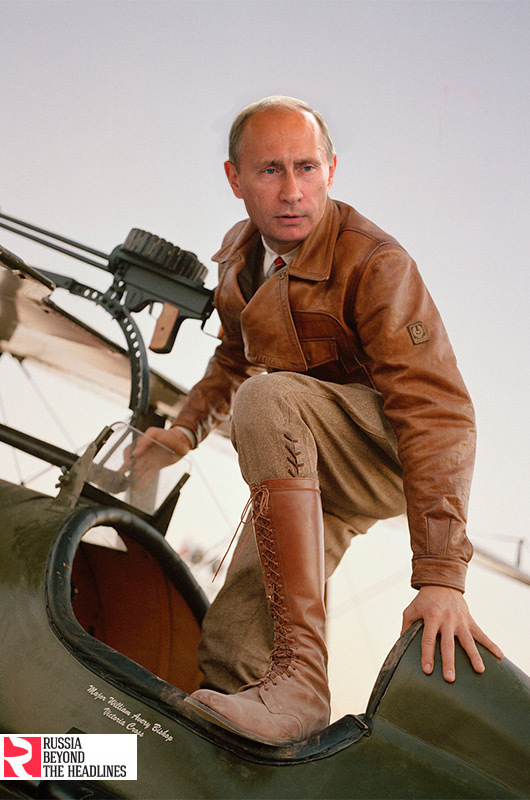 The Aviator: Vladimir Putin plays the role of Howard Hughes — one of the world's wealthiest men, with many interests and hobbies. 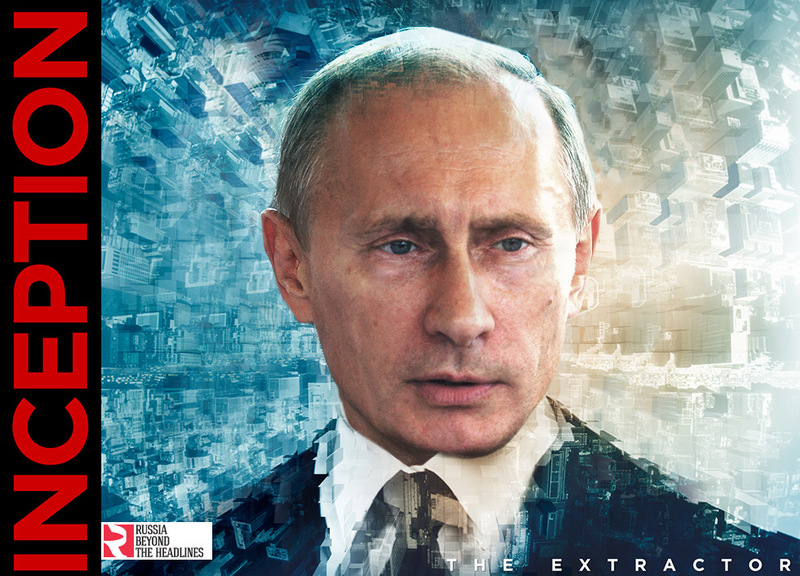 Inception: Putin stars as Dominic Cobb — he enters people's dreams and steals their secrets. The Great Gatsby: Putin performs the role of lovelorn millionaire Jay Gatsby. 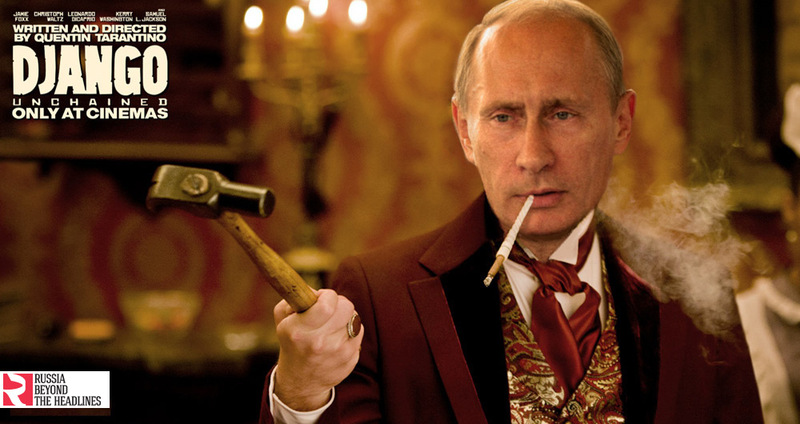 Django Unchained: Here Vladimir Putin plays Calvin Candie, a charismatic but vile plantation owner. 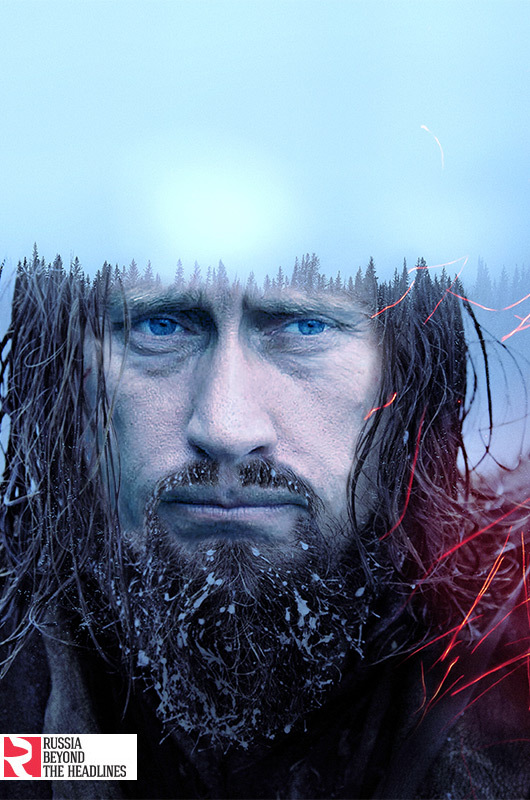 The Revenant: Putin stars as Hugh Glass — an 1820s frontiersman who is left for dead by his band of trappers after a vicious bear attack.